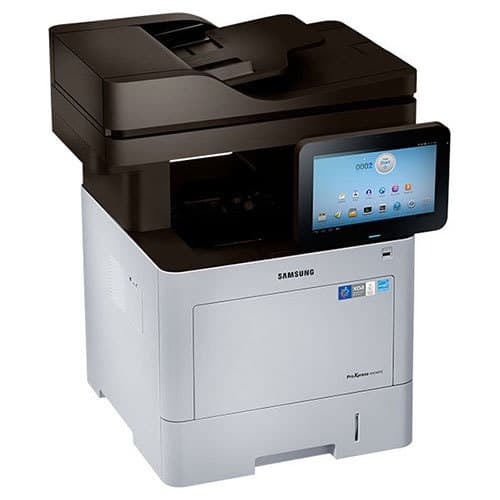 We carry the best in digital copier technology from both Sharp and Samsung, providing the capability of printing right from your desktop PC. These devices can function as a workgroup printer - to deliver an even higher level of quality and productivity. Achieve professional-caliber prints with the high performance and versatile options of this office printer. With the ability to add up to four 550-sheet paper trays, handling up to 2,850 sheets, you can maximize office productivity. And with high yield toner, you can minimize maintenance so your employees can focus on the job. All in a cost-effective and environmentally-friendly manner. 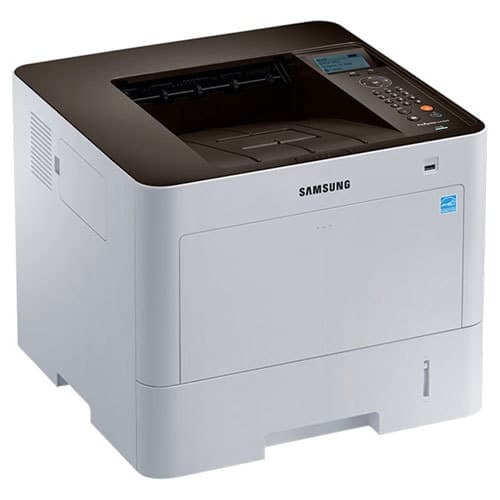 At Perfecta we only carry the top brands in the industry ... Samsung, Hewlett Packard, Kyocera and Canon. Whether it is a high-speed digital copier or full-color networked copier, a high-speed laser printer, we cater to your business needs. Since June of 1996, Perfecta Business Service, Inc., a Women-owned business member of the Small Business Association, has built an unmatched reputation for providing outstanding products and services throughout Massachusetts and Rhode Island. We built our reputation by providing our customers with an honest answer, a fast response and an ability to listen and rectify our customer’s needs. Because we are an independent we can provide your business with a wide variety of the best products on the market. We don’t have quotas, so we will sell what you need, not what we have. Perfecta Business Service, Inc. is your full-service business partner. We are first and foremost a service company. We have over 35 years combined experience in the business equipment industry. Customer satisfaction is truly our number one goal. 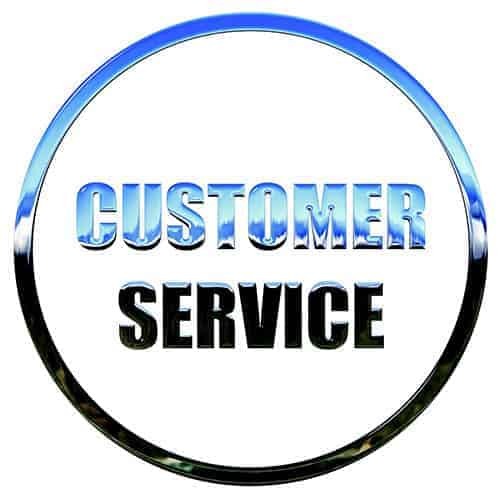 Our objective is to provide a service and sales experience second to none in the industry.